Despite the very low number of entries this year, the show must go on! Moldova is one of the few countries that shows everything, and as the tradition goes, we were in for it when the live auditions took place earlier today. It might be true that quality wasn’t quite present during the live auditions, but let’s not forget that all it takes is one single song! Moldova has finished within the top 10 in the past 2 years and even scored their best result ever back in 2017, so it’s all about finding that one song that can continue the great trend. 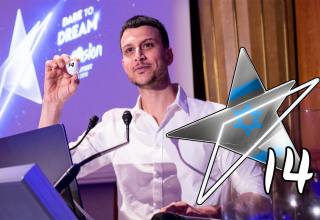 A total of 28 songs were performed during the live auditions, and were ranked by an internal selected jury to judge each entry with the good old standard Eurovision scale. #YOU can click on any of the songs and listen to the songs that have qualified. 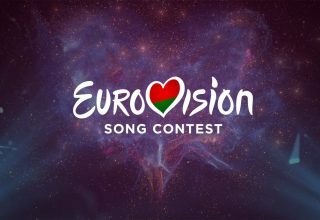 Other than that, it was scheduled that a semi-final and a a final would take place in Moldova, but due to the low amount of entries that qualified to the live shows, it is currently unknown if the semi-final will even take place anymore. Most likely, the songs that have qualified today will most likely just take part in the final, with the semi-final being cancelled. This is not the first time, that Moldova has cancelled a planned semi-final, this has also happened in the past. 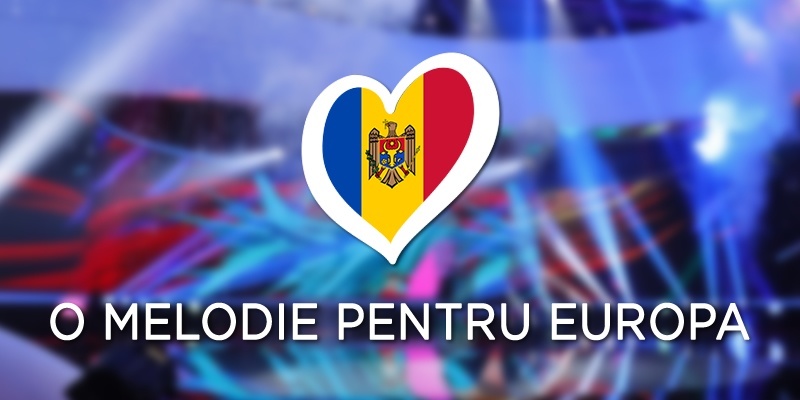 The national final of Moldova, “O Melodie Pentru Europa” is planned to take place on the 3rd of March. What do #YOU think of the 10 songs that’s left in Moldova? Share your thoughts with us on our forum HERE or join the discussion below and on social media! 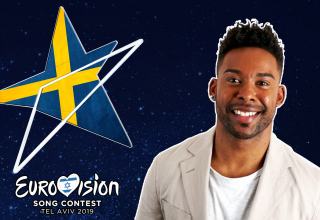 Previous article Estonia: The final line-up is now set! Next article Sweden: Wiktoria and Mohombi head to the Melodifestivalen final!